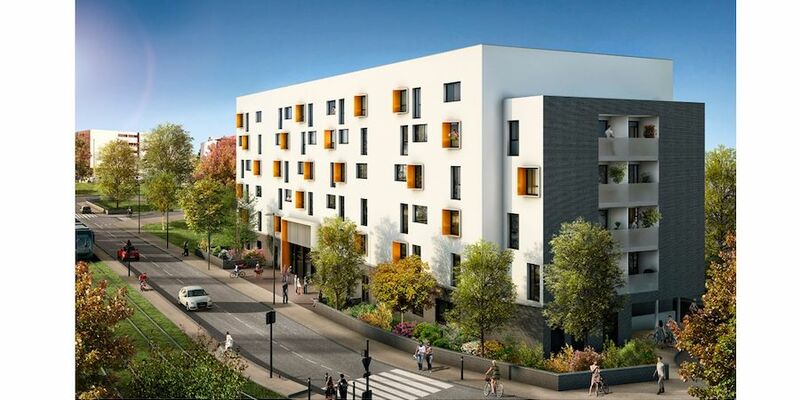 In the heart of the student center of Toulouse, discover the new student residence Toulouse Purpan! Located near many schools: INSERM, School of Health, IUT Blagnac, Veterinary School, Ecole Vidal, Toulouse University Hospital, you can take public transport to access it: Tram T1. You can also walk to many shops and businesses, the Purpan mall and the Zenith of Toulouse if you enjoy concerts and shows.The residence offers more than 165 student housing between 15 and 33m², furnished with design (table, chairs, desk, magnetic panel, bed with drawers ...) and equipped (kitchenette, private bathroom ...). The rent includes hot water. Everything is brought together to combine work and relaxation to ensure student success.